Label Prep are templates that determine how many labels need to be printed for any given day. The labels printed are based on the inventory on hand, which are inputted at print time. Before creating a template, Create Labels and Categories. 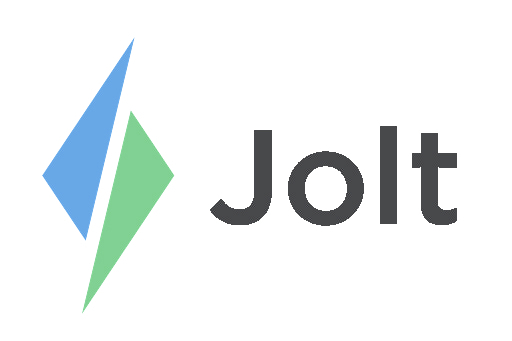 Login to the Jolt Web Portal, go to Content then Labels. 1. Select on Label Prep. a. Label Prep is only available at a location level, select a location before beginning. 2. Select New Label Prep and name it based off of items needed to be prepped based on that day. a. For example, Weekday prep, Weekend prep, Holiday Prep, Taco Tuesday Prep. ect. 3. Once the label has been named select Next. 4. Search or Select the Labels that will be used for this label prep list, then select Next. 6. Sales - For every X amount of dollars you expect to make in sales, prepare Y number of labels. For example, for every $50 in sales prepare 10 trays of Cookies. a. Amount (# of Units) - How many units needed based on sales. This formula determines the final prep amount. b. Unit Name - The name of the unit that applies to this label/prep. E.g. Bags, Pounds, Trays, Plates etc. c. Minimum (Min Units) - The minimum amount of items that should be on hand, regardless of sales. 7. Select Next to continue to define the prep formulas for the rest of the labels. 8. Once all data has been added select Create Label Prep. 9. All label prep lists will display on the main Label Prep page. a. Filter through different prep templates and view by active or inactive lists. 10. Select on the label prep lists to edit formulas, add or remove labels, or deactivate the prep template. Once this is this setup refer to the article, Label Prep | Printing and Application, to learn more.